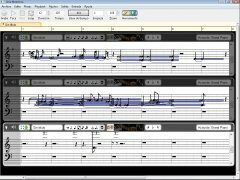 Aria Maestosa is a simple tool with which you will be able to compose songs with several instruments in MIDI format. 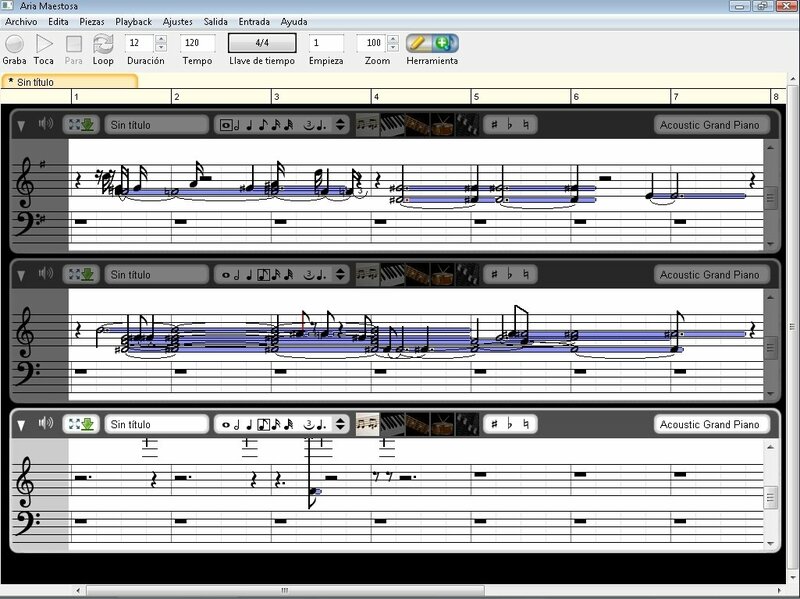 Aria Maestosa will allow you to create music by adding notes to the score graphically, and then by modifying the tempo and the length of the song. If you don't know much about music, you don't have to worry, because Aria Maestosa is very easy to use and very intuitive. 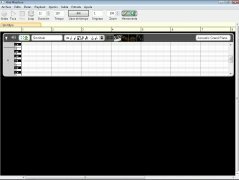 To create a song you only have to add tracks, choose the notes and the instruments. 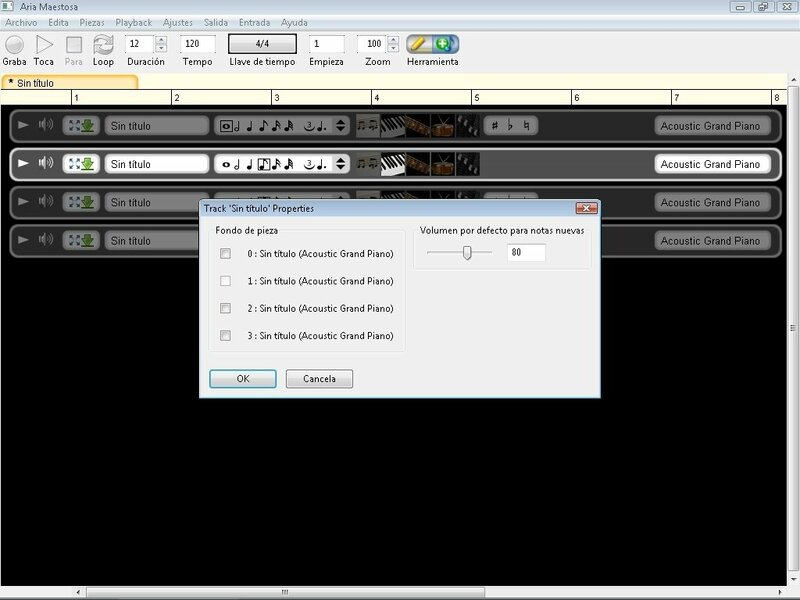 You will be able to play the music that you are creating to be able to check how it is working out, and thus fix the errors that you make. You will have access to a vast amount of instruments, like the piano, the guitar, percussion, flute and even choruses and special effects. 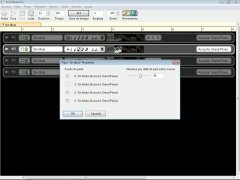 Aria Maestosa saves the composition in its own format, but it also offers you the possibility to export the result to a MIDI file. 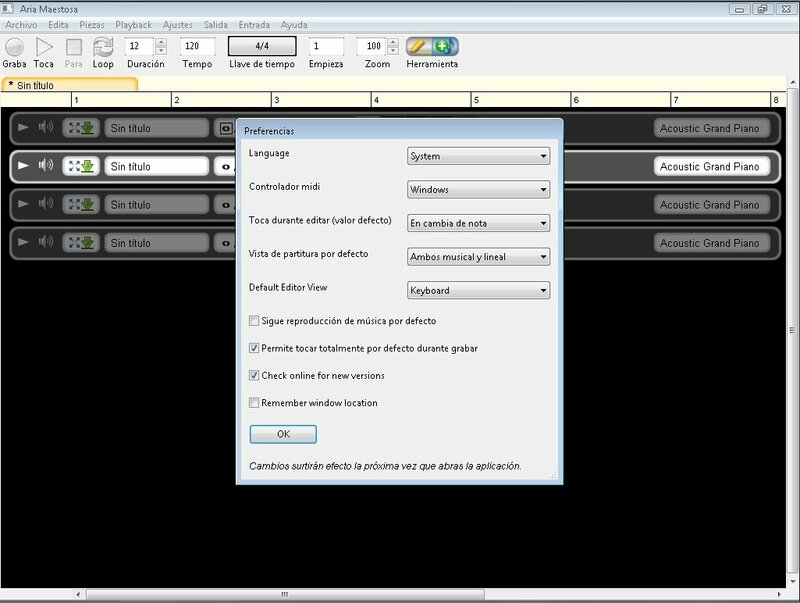 You will also be able to import files in this format to modify them and create new songs. If you like music and you feel like composing songs, Aria Maestosa offers you access to any instrument.